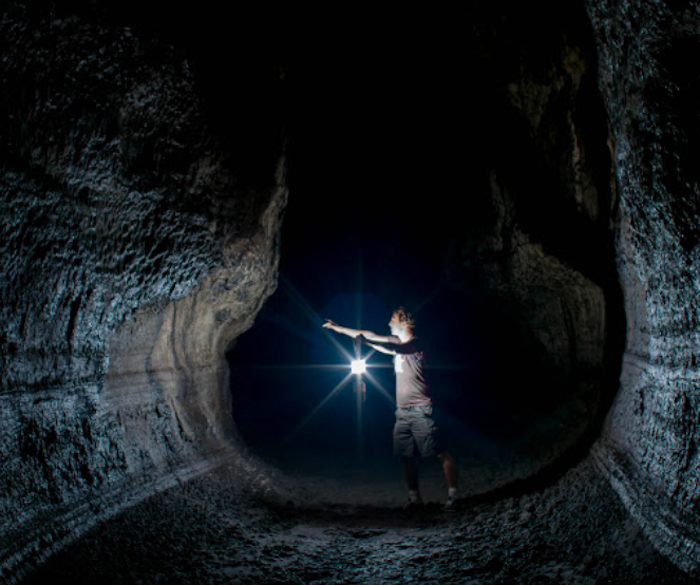 There’s nothing like exploring Oregon’s natural wonders, and caves provide a surreal experience that can’t be beaten. 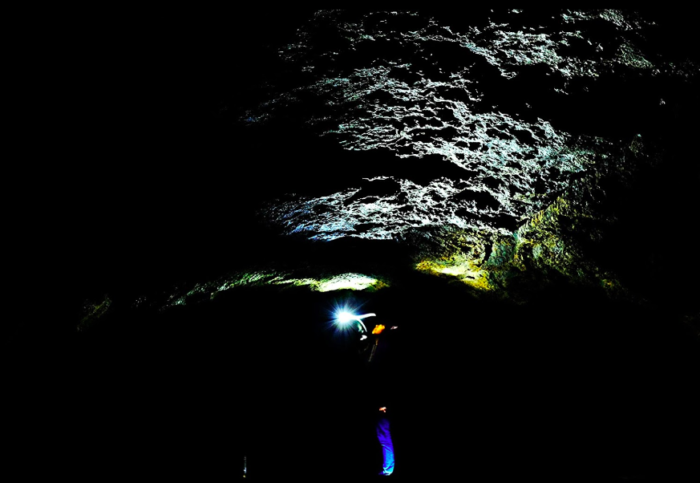 Here’s a cave that you’ll definitely want to check out. 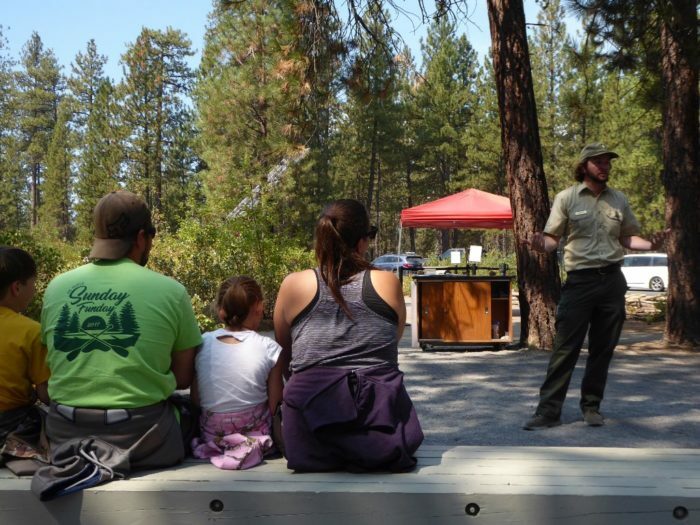 Your journey begins at the Lava River Cave Interpretive Site inside the Newberry National Volcanic Monument. The monument is located along Highway 97 just south of Bend. Before you enter the cave, you're required to attend a brief orientation with a park ranger. During the presentation, you'll learn more about the cave and how to stay safe while exploring it. 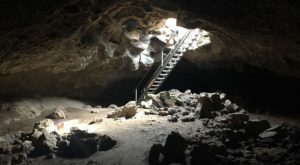 You'll also learn about the delicate bat population, and visitors are asked not to wear clothing that has been in contact with other caves in order to prevent White-nose Syndrome, which can harm the bats living here. If the thought of bats gives you goosebumps, don't worry - these winged creatures are harmless and rarely seen by visitors. 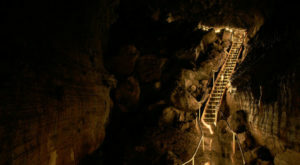 ...then you'll descend a steep staircase with 55 stairs to reach the bottom surface of the lava cave. You'll want to make sure to bring a jacket for your cave tour; the cave maintains a consistent temperature of 42 degrees Fahrenheit - even during the summer! 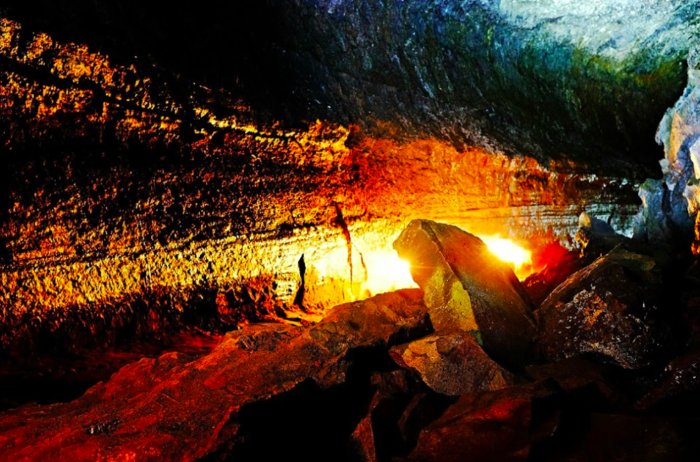 This stunning cave was created when a volcano erupted more than 80,000 years ago. 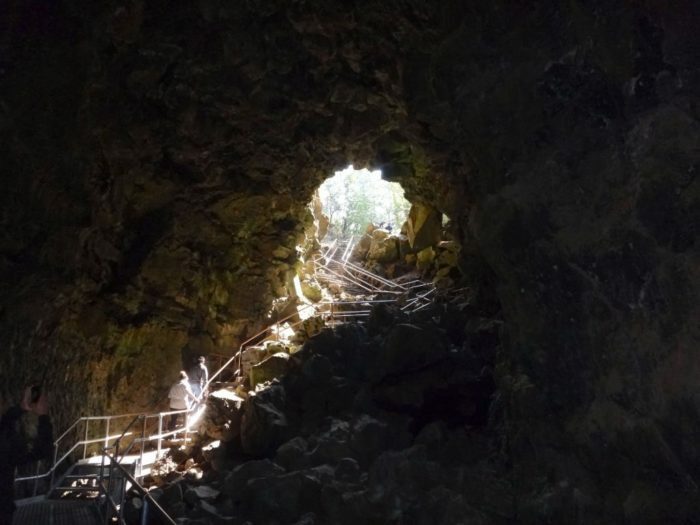 The lava flow from the volcano created tunnels, and when partial collapses of those tunnels occurred, entrances were created, which allowed settlers to discover this gem in 1889. 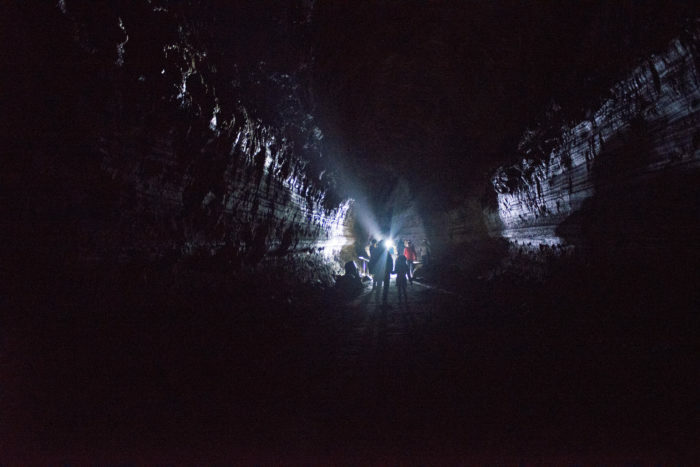 The northwest section of Lava River Cave is 5,211 feet long - the longest lava tube cave in the state. 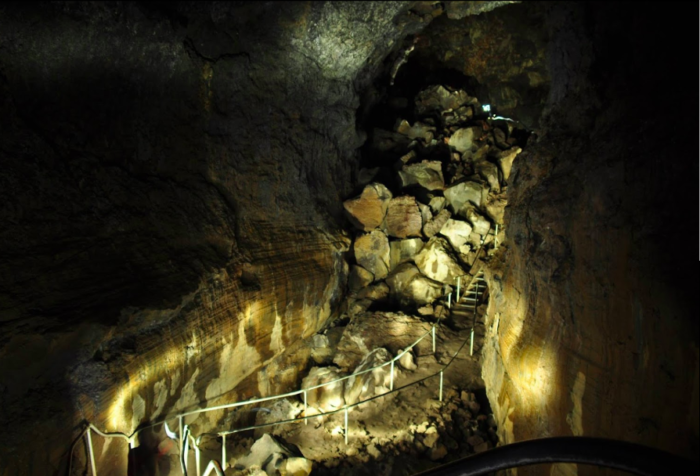 You'll discover several sections of the cave during your tour, starting with the Collapsed Corridor, located near the cave's entrance. This portion of the cave has a large pile of boulders that have fallen from the top of the cave over the years. As ice accumulates near the cave's entrance, it creates cracks, which eventually cause rocks to break off. Stairs and a platform cover the pile of boulders so that you can continue on. Echo Hall is a large chamber with smooth walls. 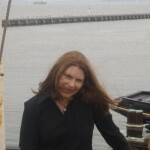 The ceiling here reaches as high as 58 feet, and the passage is 50 feet wide. The acoustics of this section make it possible to hear an echo when you speak. 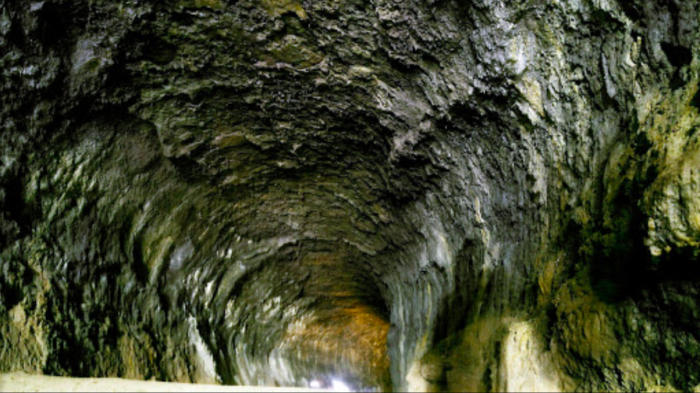 Just past Echo Hall, the cave goes underneath Highway 97; watch for a sign that tells you when you're crossing! 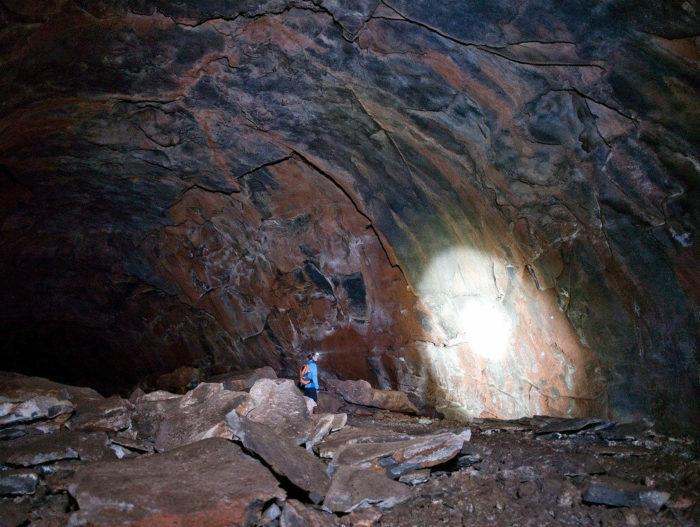 There is also a section of the cave that was once two separate lava tubes on top of each other. 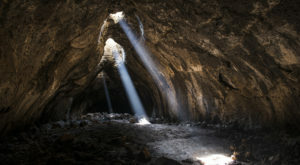 Eventually, the rock separating the two caves collapsed, giving the cavern a unique shape. 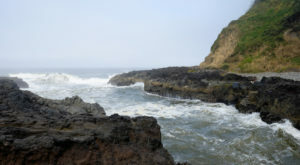 There are a few spots where the rock between them remains, showing the cool double-cave. Another intriguing section of the cave is the Sand Garden. 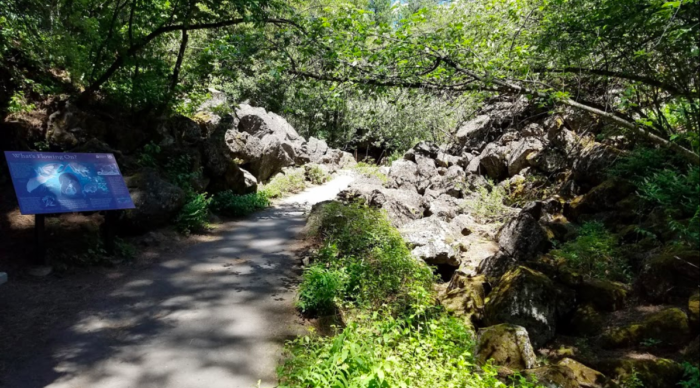 The sand-covered floor of this section accumulated over time when volcanic ash and sand was carried from the 6,600-year-old Mount Mazama by water that dripped into the cave. The sand literally spread one grain at a time over the years! 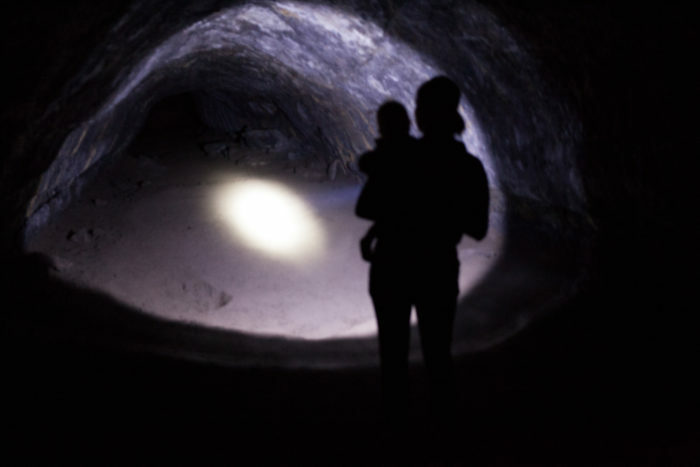 Parts of the cave are pitch black., so bring along a lantern or flashlight so you can see all the wonders this cave holds. 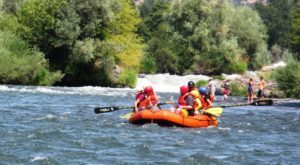 You can also rent one from the park service for $5. The tunnel narrows steadily as you go deeper and deeper, with a few tight spots along the way. A sign denotes the "end" of the cave, beyond which it gets too narrow to explore. 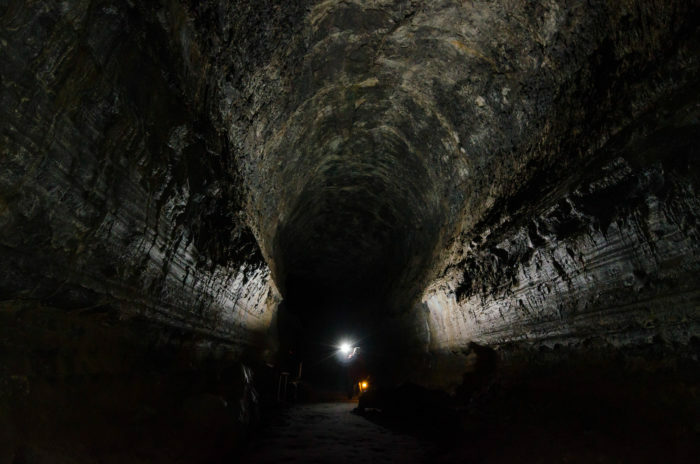 The lava tube ends with a sand plug, but geologists believe that it does stretch further; it's just inaccessible. The entire journey, from the parking lot through the cave and back, will take you a total of 2.2 miles. 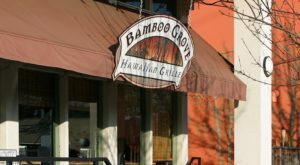 Allow at least an hour and a half to explore the cave. 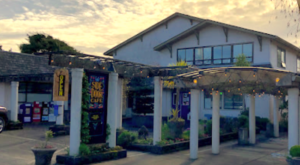 Between May 24th and September 3rd, the cave is open every day from 9 a.m. to 6 p.m. From September 4th through September 30th, the cave operates on a slightly shorter schedule from 10 a.m. to 4 p.m. before closing for the winter. 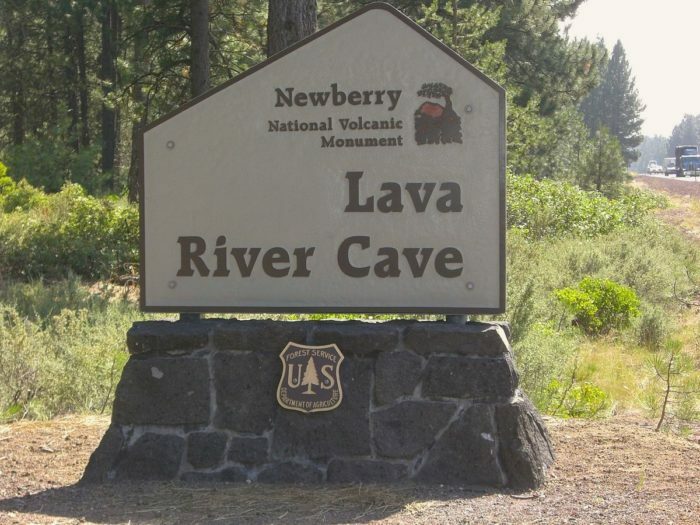 For more information about the Lava River Cave and Newberry National Volcanic Monument, check out the Forest Service website here. 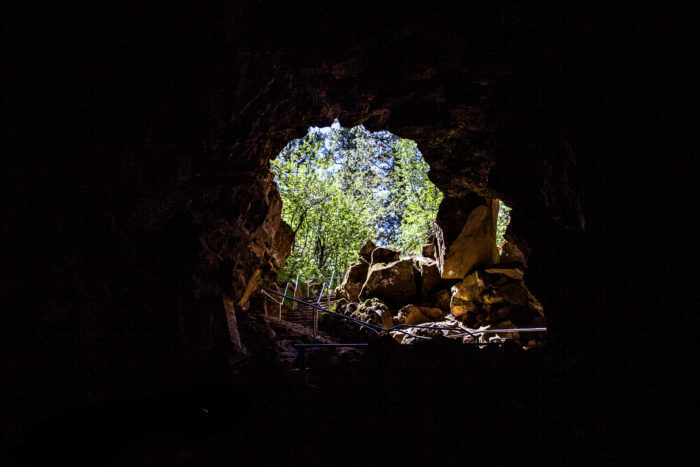 We’d love to hear about your adventures if you’ve visited this cave before! 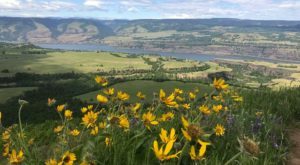 Let us know about your experience in the comments below, and don’t forget to share photos of your underground adventure on our Oregon Nature Lovers Facebook group for a chance to see your photos featured! Oregon’s old-growth forests are another incredible place to explore. Take a look at this ancient forest that’s right out of a storybook.